Excess humidity in homes is a problem that may be more common than you would imagine. Everyday activities that take place in our homes, showering, washing and drying clothes, cooking ... these are all sources of humidity that generate from five to ten liters of water vapour every day. Our products are an efficient, convenient and economical way to rid your home of the humidity that can cause musty odors and moisture damage.It absorbs excess moisture and musty odors from the air, reducing humidity to a safe level. Our natural control products works automatically, requires no installation or maintenance moisture and will not over-dry air. It works great for your car, boat, storage facility, caravans and etc.It’s the best natural method of moisture control you can find! It is designed to hang in closets and enclosed spaces to protect items and fabrics from excess moisture that causes damage. It lasts long time depending on temperature and conditions. It features a sealed permanent safety cover to keep children and pets safe. 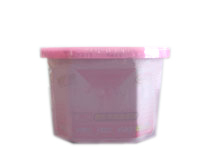 The clear container allows you to see when product is used up. 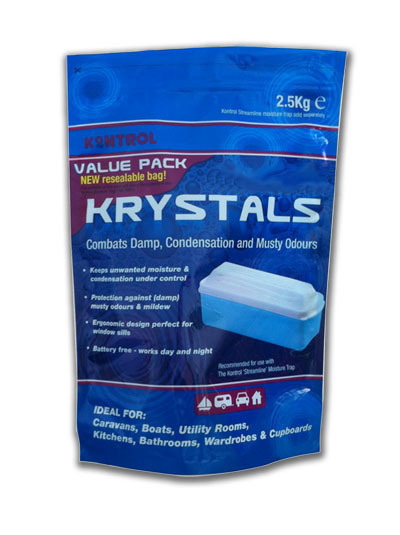 It removes excess moisture from the air to eliminate musty odors caused by moisture. It also prevents and protects against moisture damage. 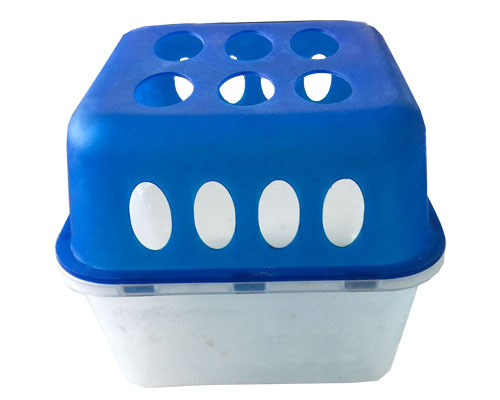 Disposable products are convenient and easy to dispose of after use. They're safe for home, family and pets. 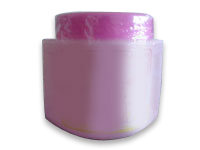 The formula is non-toxic, septic safe and friendly to the environment. Suggested uses: bathrooms, bedrooms, kitchens, clothes closets, laundry rooms, storage closets, and more! Suggested uses:bathrooms, bedrooms, kitchens, clothes closets, laundry rooms, storage closets, and more! 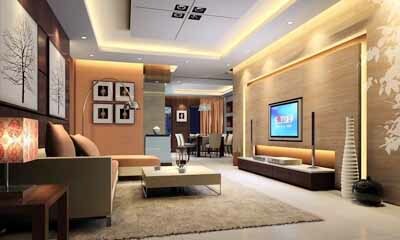 It is ideal for medium-sized spaces. It is the perfect solution for excess humidity, mildew, peeling paint and stains on the walls. Controlling humidity also help to prevent the appearance of mites, which play an important role in many respiratory conditions which have increased incidence in people who suffer from asthma. It also helps to maintain optimum conditions for the storage of items in wardrobes. In second homes, which remained closed for extended periods, it helps to eliminate stuffy odours and humidity. Suggested uses: bathrooms, clothes closets, laundry rooms, bedrooms, offices, kitchens, storage closets, boats, and more! 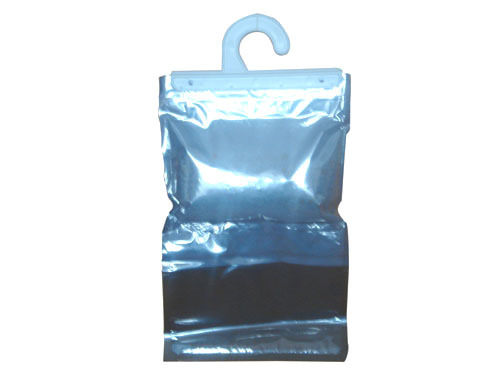 It is an economical, easy-to-pour pouch for the refillable moisture absorber container. Suggested uses: bathrooms, clothes, laundry rooms, bedrooms, offices, kitchens, storage lockers, and anywhere that excess moisture and stagnant air area a problem. 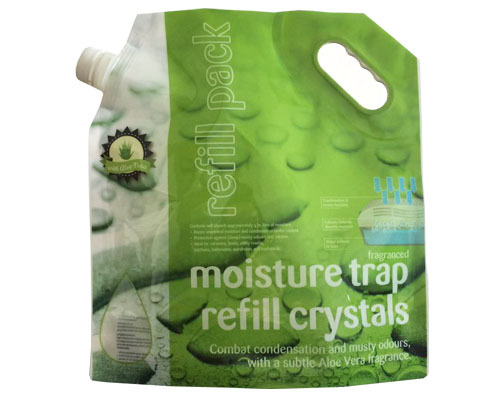 It is an economical, easy-to-pour reclosable pouch for the refillable moisture absorber container. It starts to work immediately. It has considerably improved the quality , this is why tablets are the best way to reduce humidity quickly. 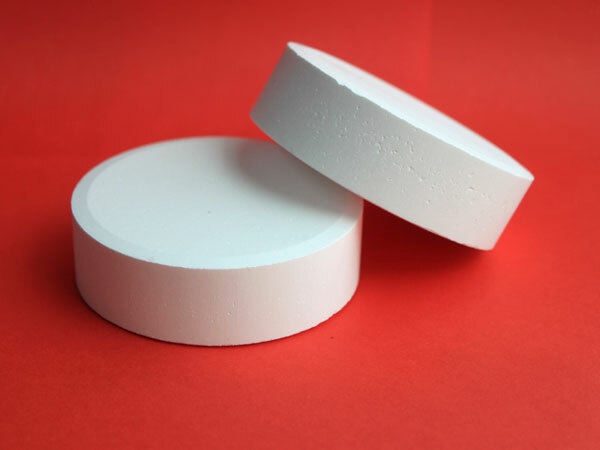 They are universal and can be used in other products that work with absorptive granulate.